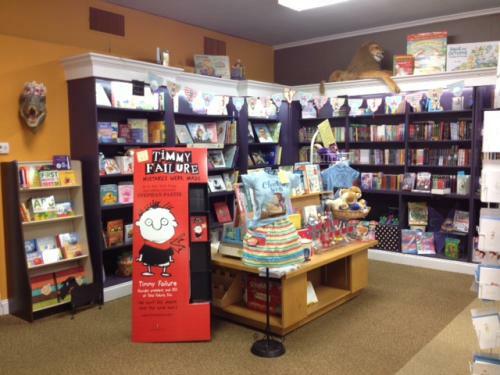 Step into our children's section and you will find books your children will love. From the baby board books your youngest adores to the classic read-alouds of grade school, from middle grader best sellers to the young adult books that your teen (and you) will love, they are all there. And we have read them and can guide you based upon your child's interest and reading comfort level. It is our pleasure to support you as you mold your children into life-long readers.